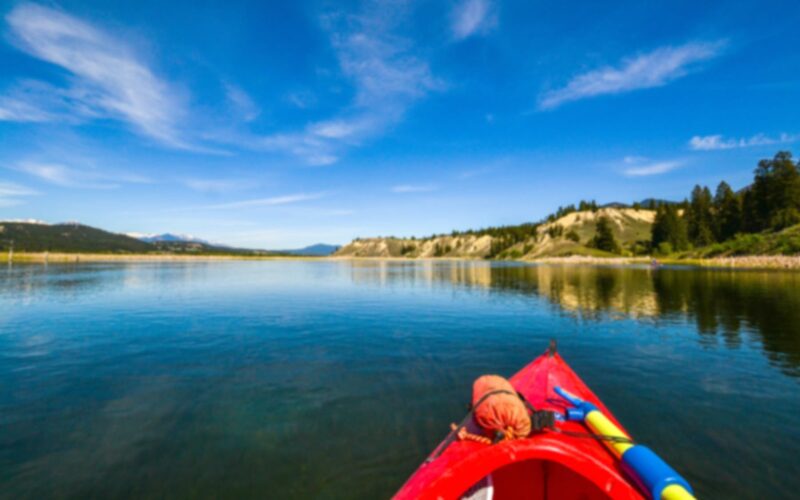 Capture, by kayak, canoe, or stand-up paddleboard, the pristine Columbia River waters as seen first-hand by David Thompson, and unchanged since the arrival of the First Nations people. 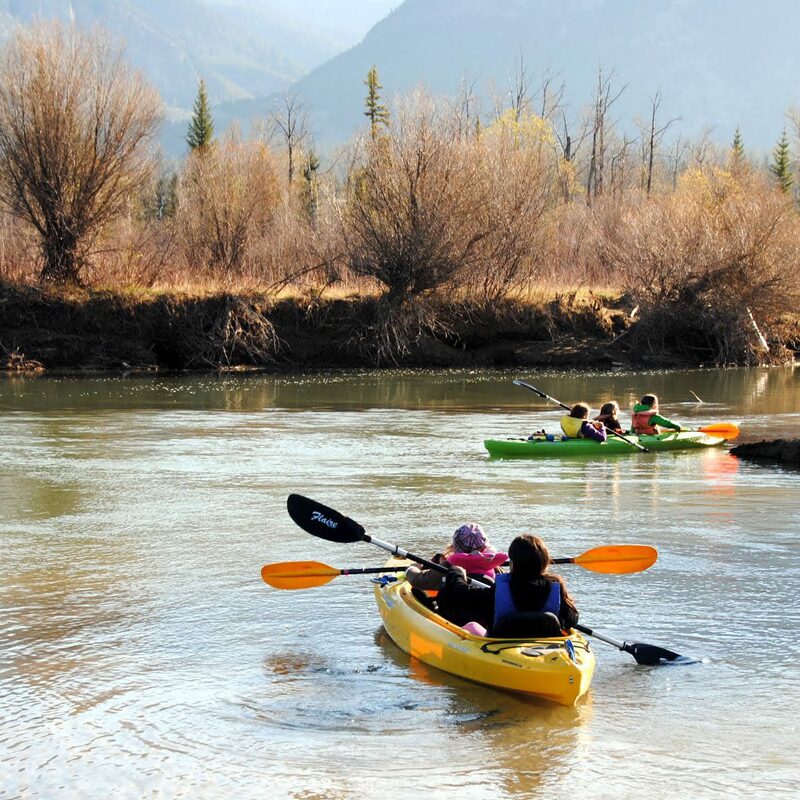 This 4 hour family-friendly and fun trip, starts in Invermere and will take you through the spectacular Wetlands to the Columbia river to Radium. 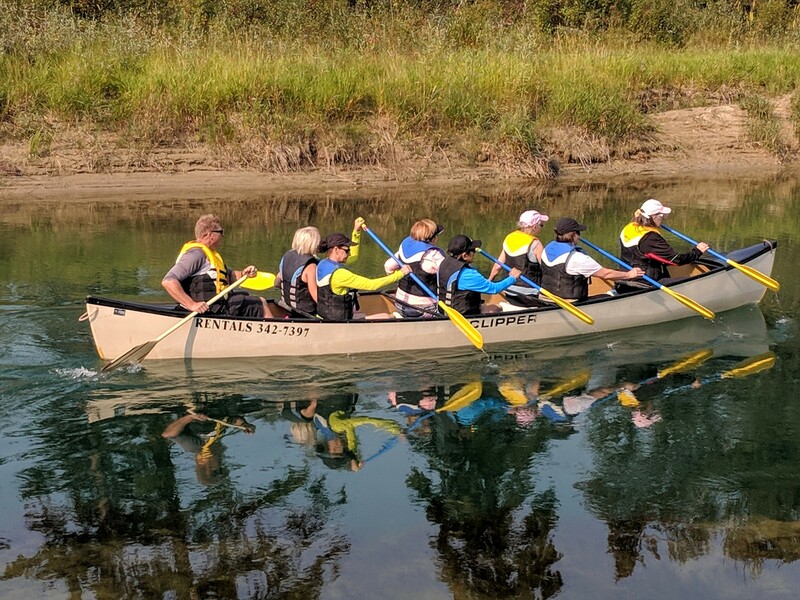 Paddle yourself in one of our recreational kayaks or canoes, or share the paddling with the help of others in one of our 8-person voyageur canoes. Discover intricate facts about this great North American river and its ecologically important wetlands, along with its abundant birds, fish, reptiles and mammals. We will stop along the way to stretch our legs. Be sure to bring a snack to enjoy on the shoreline or at one of the beautiful sandbars along the way. Meet at the canoe docks at 12:30 pm. Return at approximately 5:30 pm. Alternate times can be made for groups of 6 or more. We may take bookings on-demand, and based on availability. 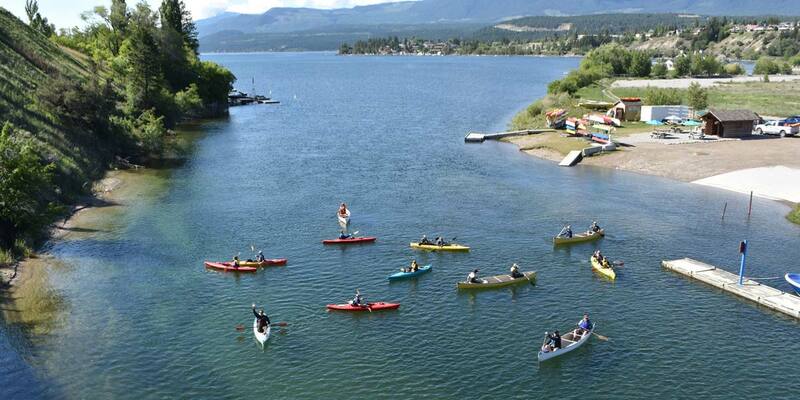 Please contact us via email at paddle@columbiariverpaddle.com, or by phone at 250-342-7397. 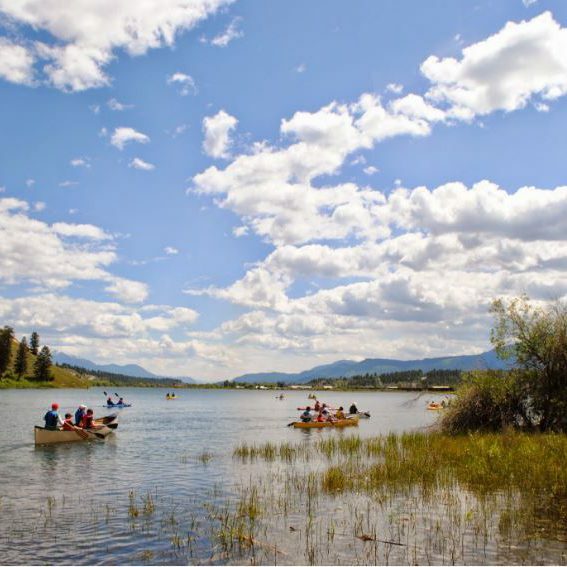 With a first rate view from your canoe, kayak or a 8-person voyager canoe, you will venture into the fertile Columbia Valley Wetlands. This 2 hour excursion takes you back in history to the findings of native artifacts from 900 years ago. Learn of David Thompson, the trappers, settlers, and miners, their route on the river, and their establishment of transportation from Canal Flats to Golden by canoe, barges and paddle wheelers. 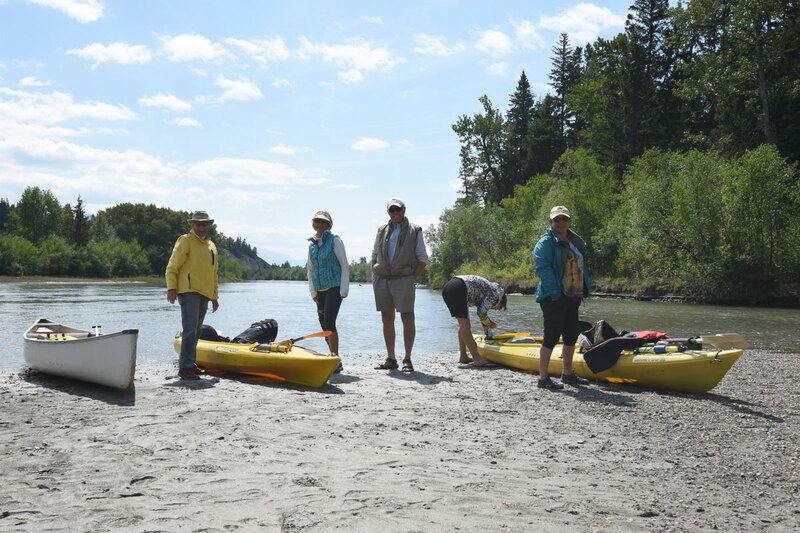 You will discover facts about the river and wetlands, local birds, fish, reptiles and animal life in the pristine beauty of the Columbia Valley Wetlands. 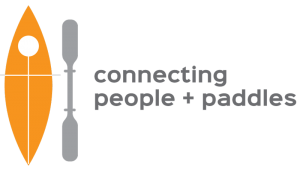 Based on group size and demand we will paddle either canoes or a Voyager (8 person canoe). Kayaks are subject to availability. Tour is available Wednesday, Thursday and Sunday mornings. Meet the guide at the docks at 9:45 am. Tours may be cancelled due to strong winds. Rates include all safety gear. Prices do not include all applicable taxes.